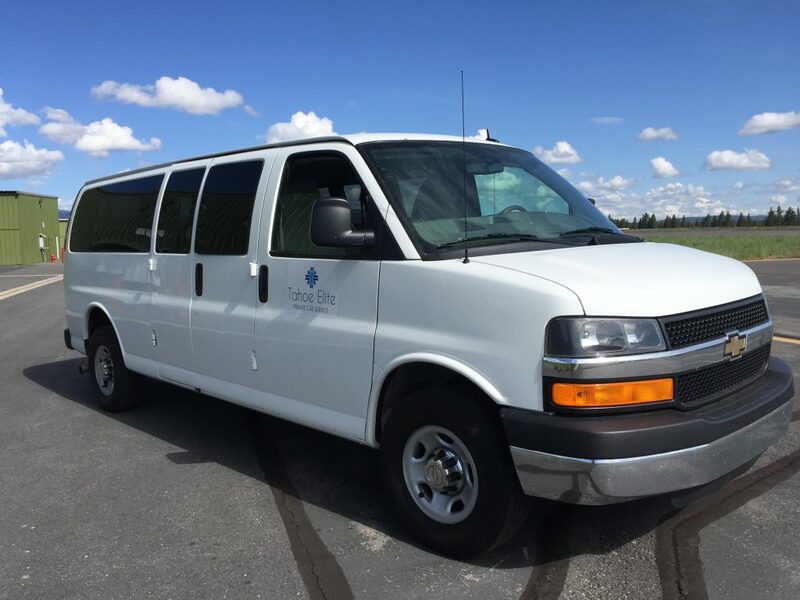 Our Suburbans are a comfortable and spacious ride for up to 7 passengers. 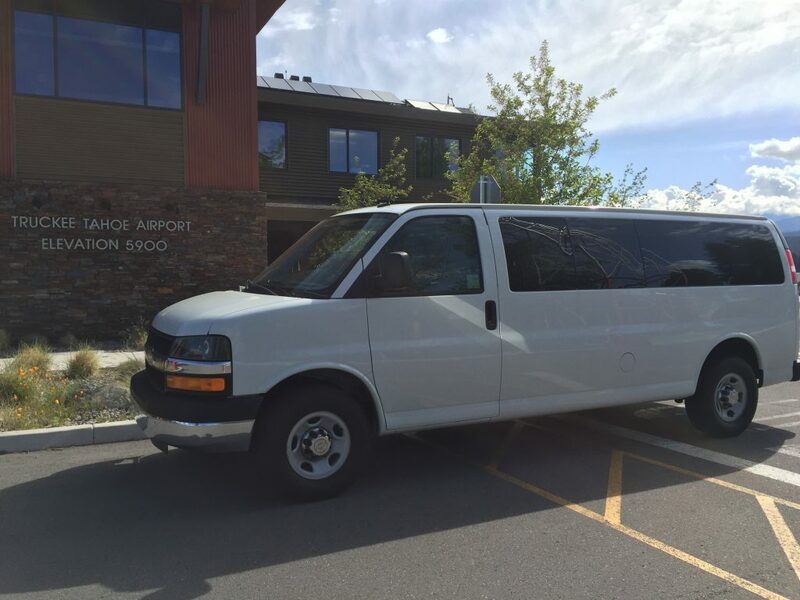 Every Suburban is equipped with overhead DVD players, XM stereo, and premium sound systems. Our Suburbans are 4WD, and we utilize studded snow tires to enhance winter driving safety. 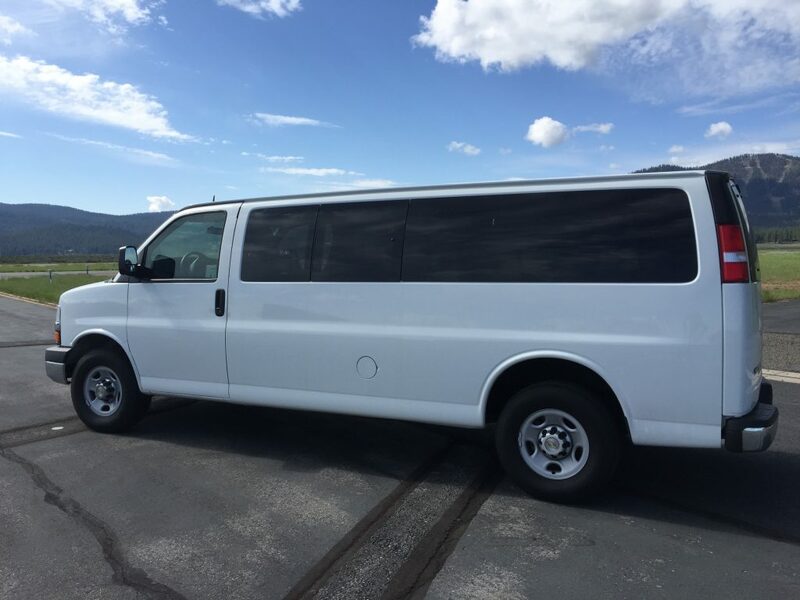 Our vans are a great way to transport a large group throughout the Tahoe/Truckee area. Ideal for weddings, corporate events, group outings, and bachelor/bachelorette parties. Plenty of room for luggage and gear. 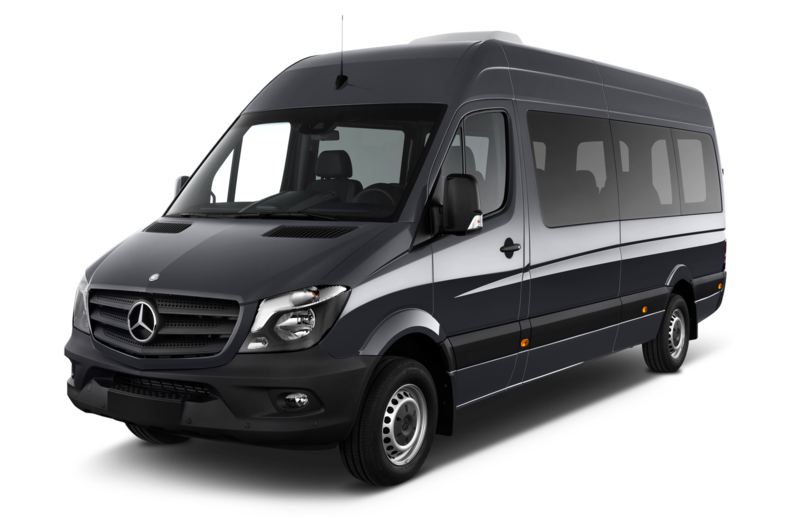 Our brand-new 2016 Sprinter is a unique blend of solid transportation, sophistication, and comfort. 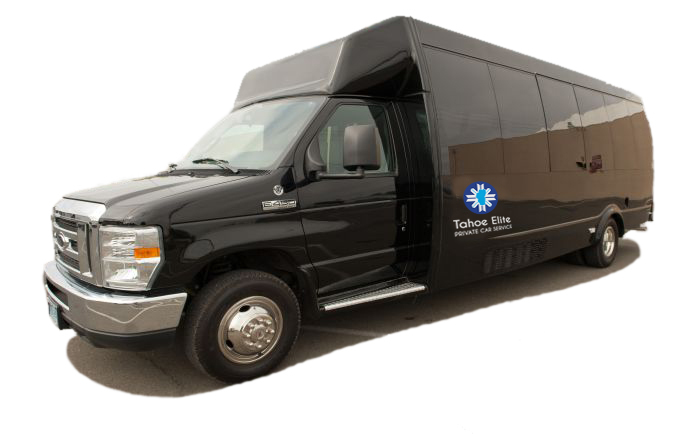 This vehicle offers luxury shuttle-style seating for comfortable short and long-distance travel. You will appreciate its spacious interior, and high ceiling for full head room while standing. It is 4WD, and we utilize studded snow tires to enhance winter driving safety. 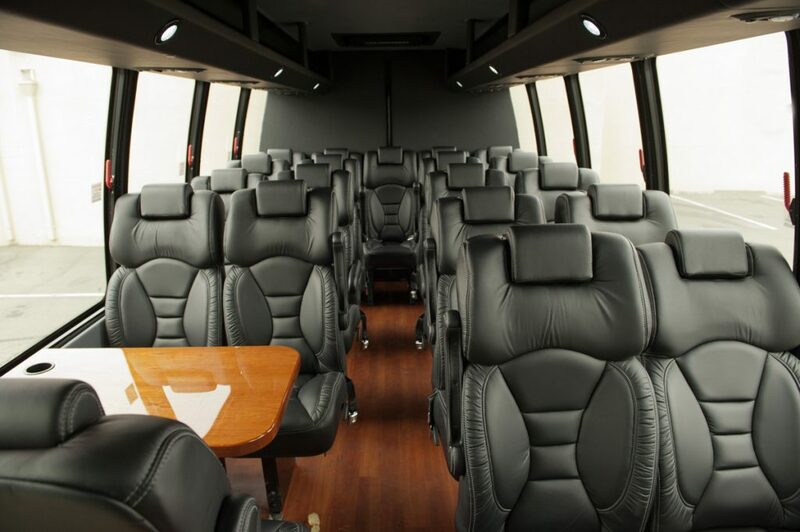 This coach is luxurious, furnished with plush leather captain seats and interspersed with coffee tables that offer a social setting – the ultimate way to travel for large groups. It is equipped with a large flat-screen TV, and a premium sound system. Bring your own music! 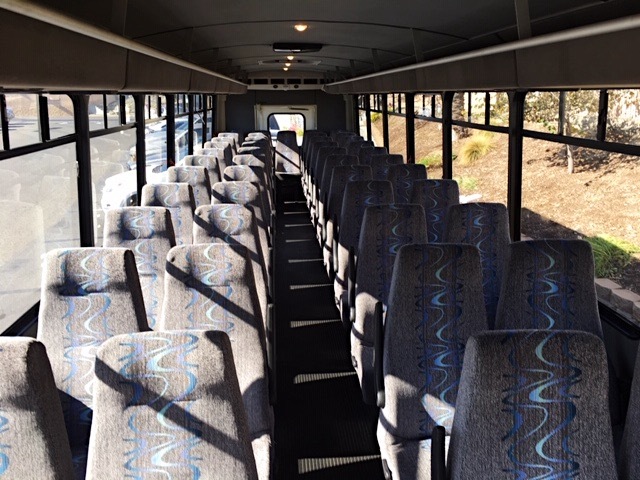 We are excited to introduce the newest addition to our fleet…a beautiful 42-passenger coach! This coach is comfortable and roomy – perfect for weddings and large events. Please call us for more information and pricing.